Are pillows and blankets recommended? We tried, but we felt asleep every time. 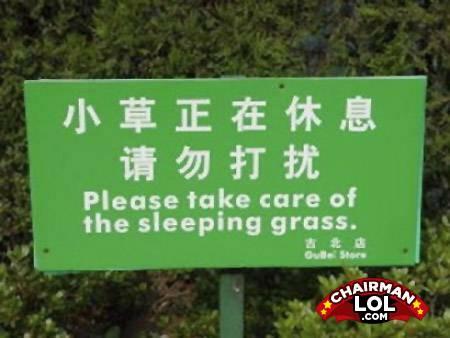 IN SOVIET RUSSIA, GRASS SLEEPS ON YOU! what the hell happens if it wakes up? ?